← ኦ! 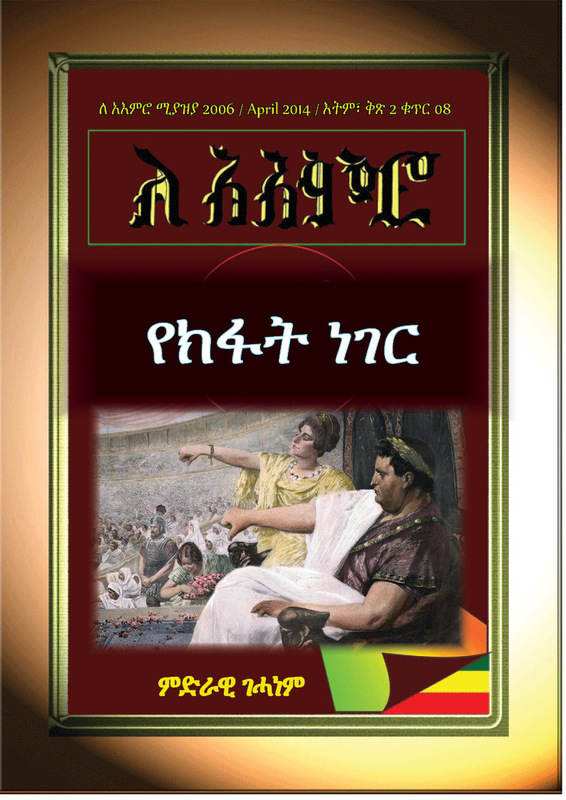 … አንቺ ኢትዮጵያ ! 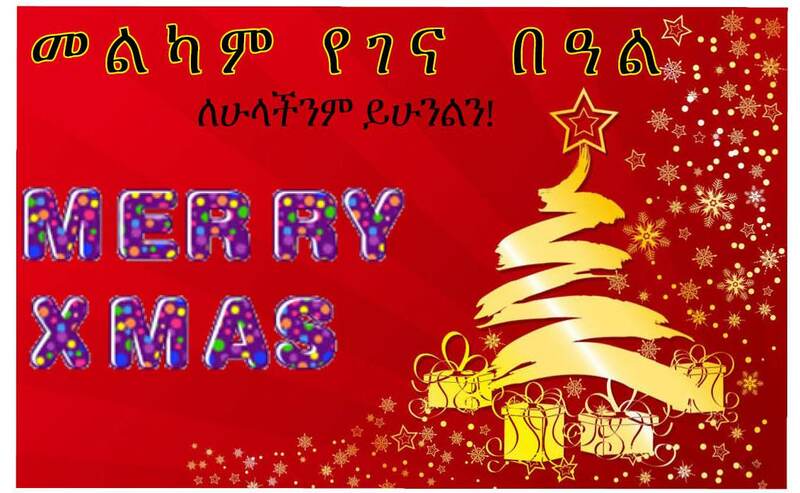 This entry was posted in ለ አእምሮ አዲስ እትም, ማህበራዊና ፖለቲካ /Social & political, ርዕስ አነቀጽ / Editorial. Bookmark the permalink.